Have you ever heard of fan death? It’s now really summer! Today, the temperature registered at 32 degrees centigrade in Seoul. That’s like an ordinary afternoon in the Philippines. The problem with hot weather is that it makes me so lazy that I just wanna spend the afternoon taking a nap in a hammock. Unfortunately, it’s not only hot but humid as well. Back home, I would just open all the windows and let the summer breeze come in. I don’t feel comfortable using an electric fan. Here, we don’t have as many windows since we live in a small apartment. We planned to buy an airconditioning unit but were worried about the electricity costs. So I guess I just have to use the one and only electric fan that we have. I just have to be careful though not to close the windows. 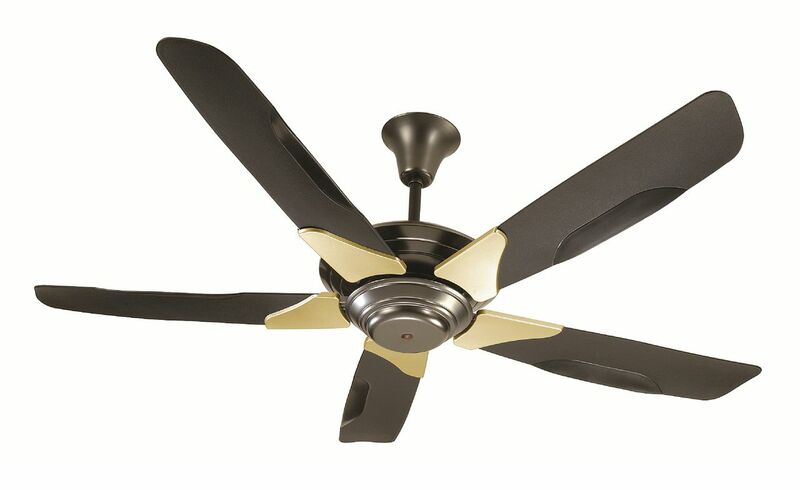 Is fan death for real? Here in Korea, reports of fan deaths have been going on for years. It happens when a person sleeps in a closed room with an electric fan on. My husband told me about it a couple of days ago. He was sleeping inside our bedroom with the windows closed and I thought of turning on the fan because it was hot. He said that it could kill him! Oops!